Read Here for Detailed information on which herb I use to solve my sleep problem whilst travelling! Whether it is travel for business or holidays, my most trusted travel pill is the valerian tablet. I take this tablet a few hours before I go to bed. This certainly helps me rest for the night (no matter what country I am in, sleeping in different type of bed or using an unfamiliar pillow). 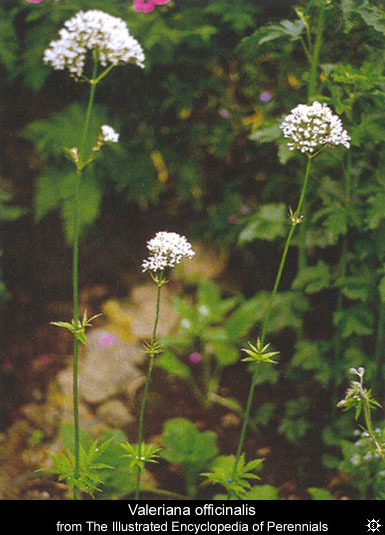 Valerian is a herbal medicine that helps me relax and sleep. This means that valerian will not have the addictive qualities like valium.